Please click below to access our new client intake packet. 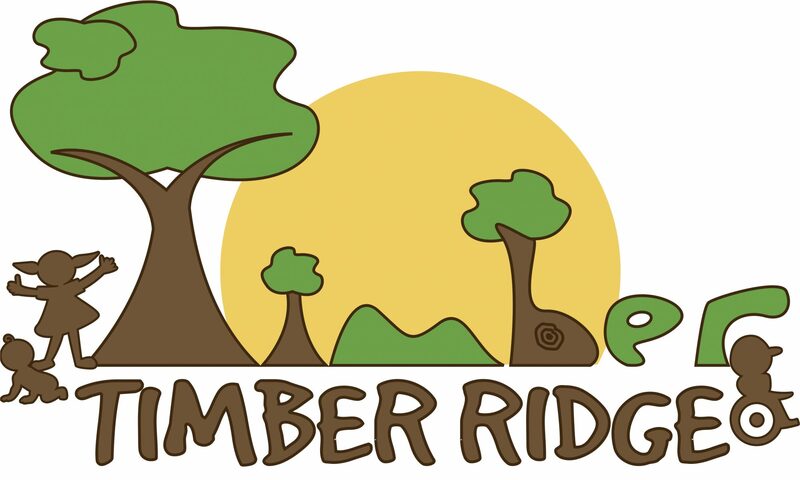 This may be filled out online and when you submit, will be sent to the office administrator at Timber Ridge Pediatric Therapy, LLC. This form is HIPPA compliant. The password was mailed to you in your intake email. Please email info@TRPTKids.com to request another password.